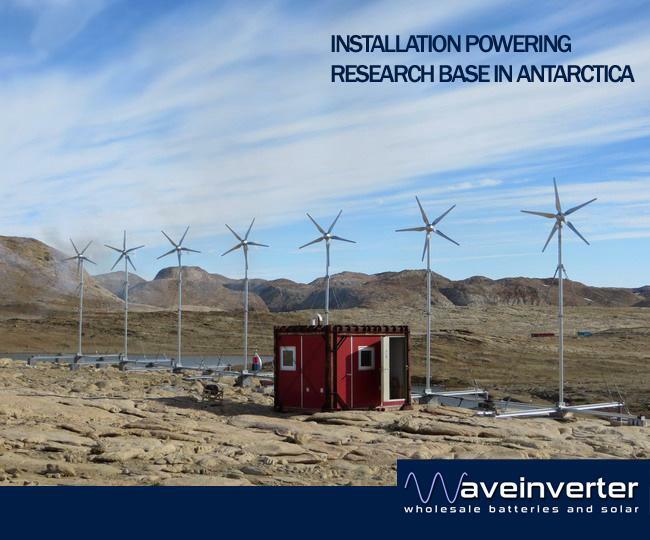 Wind is the perfect complement to solar to allow you to have sufficient energy generation all year round. 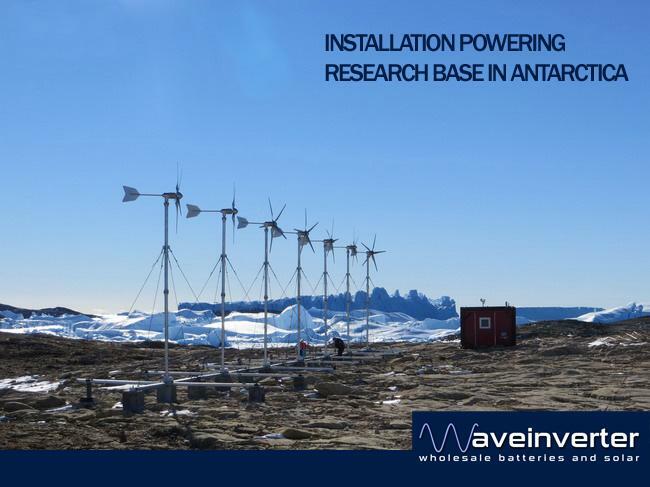 Wind is strongest in winter when solar generates less and generally peoples energy consumption is higher. This kit is off-grid generation and works with a 48v DC battery system. 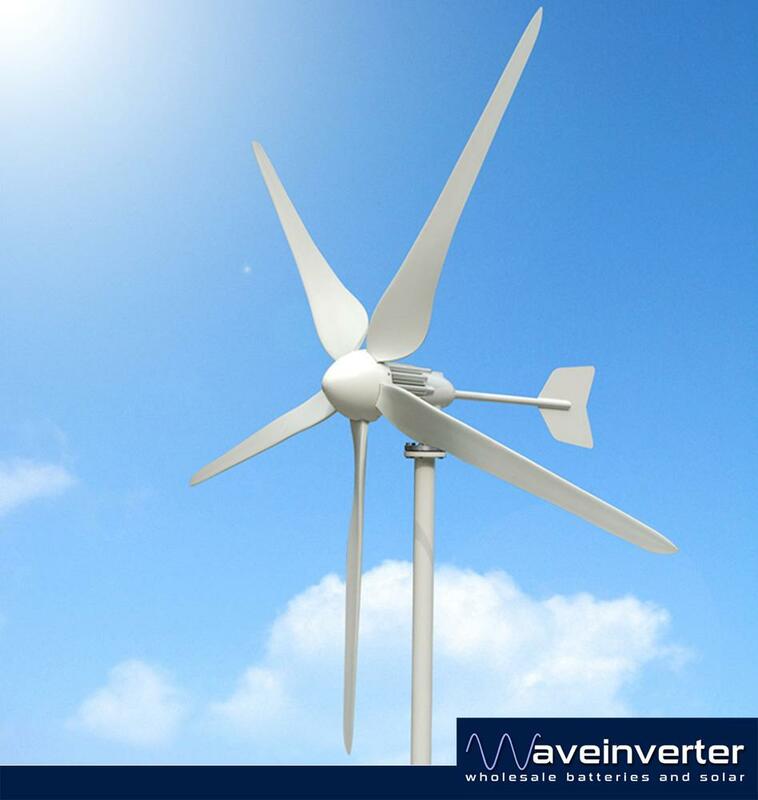 It’s twisted aerofoil blade design allows high efficiency energy capture from slow moving air (Cp>0.36) allowing significant energy capture in all wind conditions. The five blade system is much more quiet, safe and efficient than three blade designs. 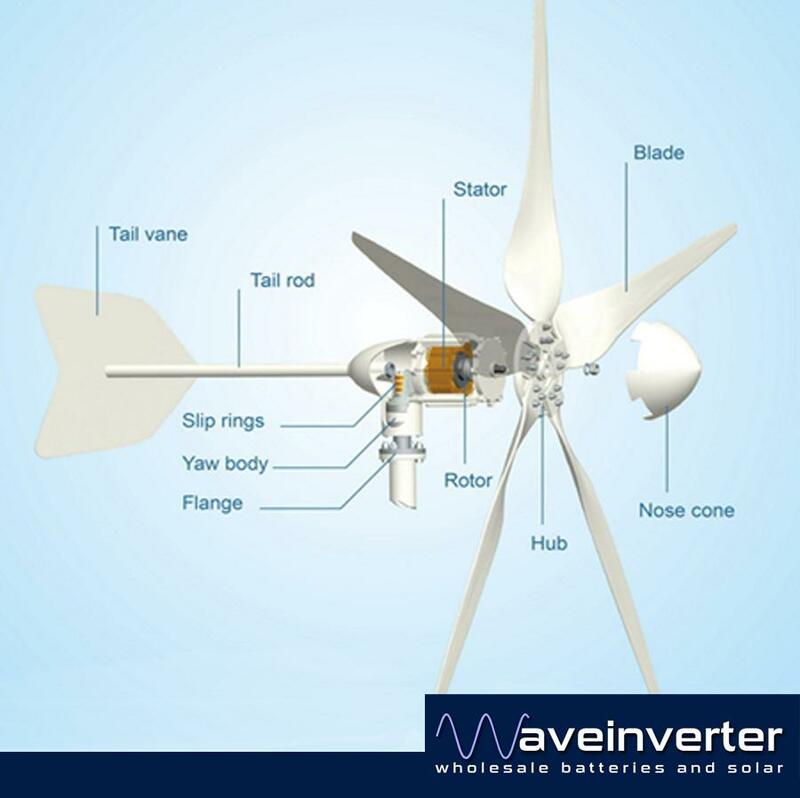 Combination of Electromagnetic braking and aerodynamic braking maximizes energy capture by extending turbine’s operating speed range into higher and lower wind speed which are missed by the old style wind turbines. 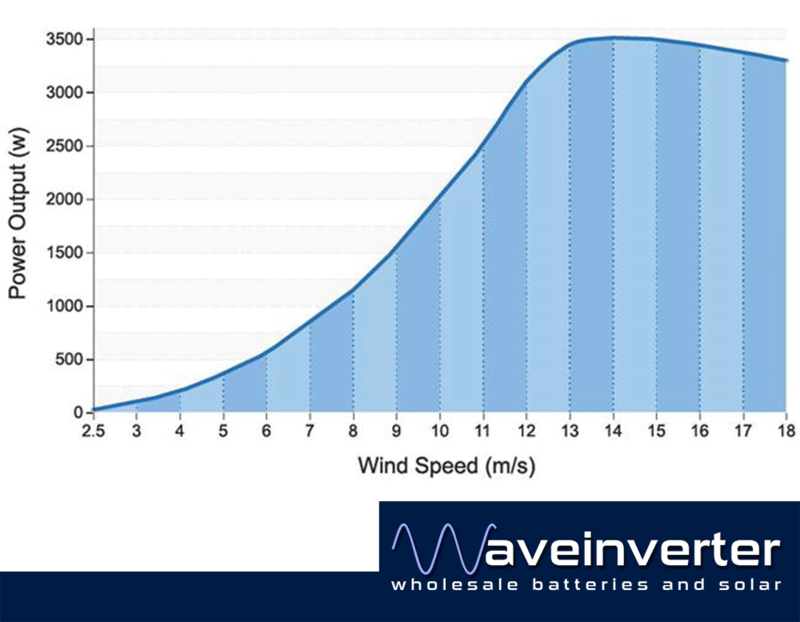 This power curve generated by wind tunnel testing indicated that the blade aerodynamics braking system starts to take effect from 14-15m/s in wind speed, this causes the rotor RPM to be limited within wind turbines rated maximum RPM at even higher wind speeds. 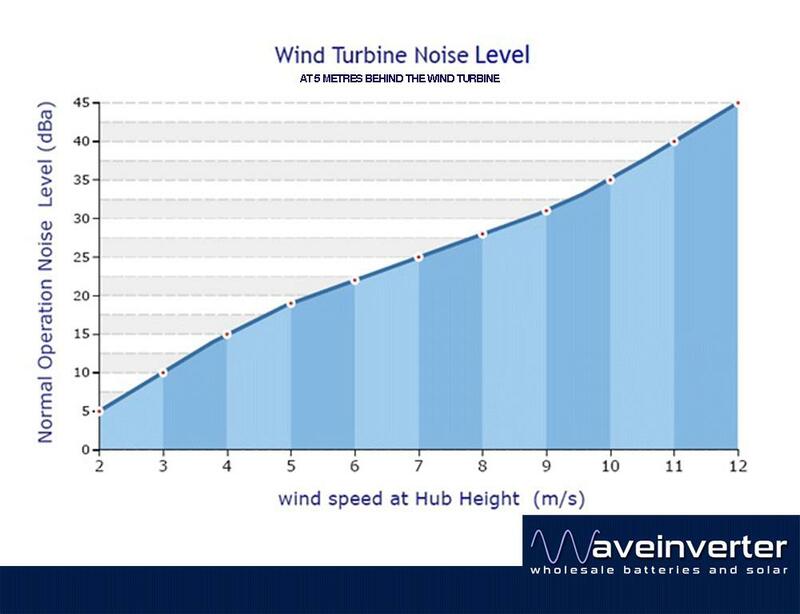 This allows the turbine to run safely in very high wind speeds ensuring you get great generation even in the worst of weather. 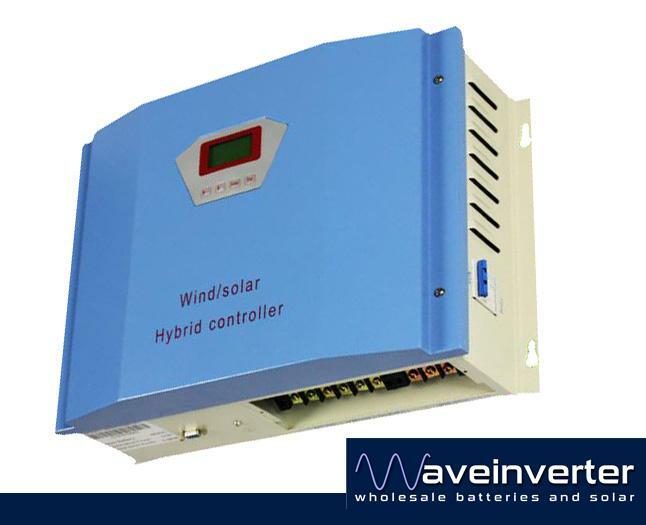 Run three phase AC (4 cables) from your turbine to the controller (located near your batteries), this is a hybrid charger that can also charge batteries from solar up to a rate of 900w.